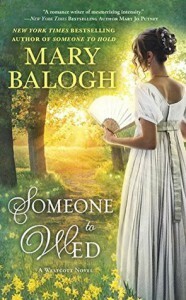 Someone to Wed (A Westcott Novel) - Mary Balogh - review - Susana "Lost in Fantasy Land"
An engaging story lovely written. 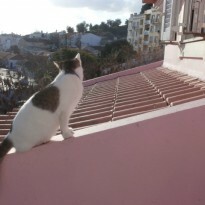 I've come to love most of the author's books because of the care that it's placed on everything. The setting, the characters, the atmosphere, they're all perfectly done.